It may be made of ‘interlocking plastic bricks’ but it still needed the same talent and experience that goes into its steel equivalents – as these three videos show. Claire Gott MBE, civil engineer at WSP|Parsons Brinckerhoff, on location at the Severn Suspension Bridge, explains why ICE decided to attempt the world record for a bridge made out of LEGO. 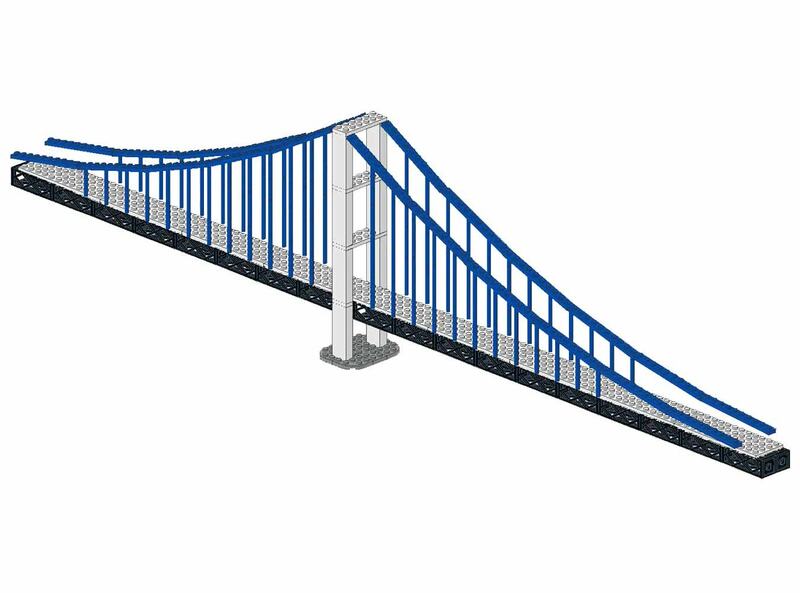 How do you create a bridge from LEGO, longer than ever been attempted previously? Dr Robin Sham FICE, global long span and speciality bridges director at AECOM, explains how the bridge shows what civil engineering is and what civil engineers do. Nick Woodrow, Director CEMAR, explains how he came up with the idea in the first place. Built by Bright Bricks, the team spent a month building and testing the 33m bridge offsite. They used over 200,00 LEGO pieces that weighed half a ton. In this clip you can also see adjudicators from the Guinness World of Records announce the LEGO bridge record has been broken.